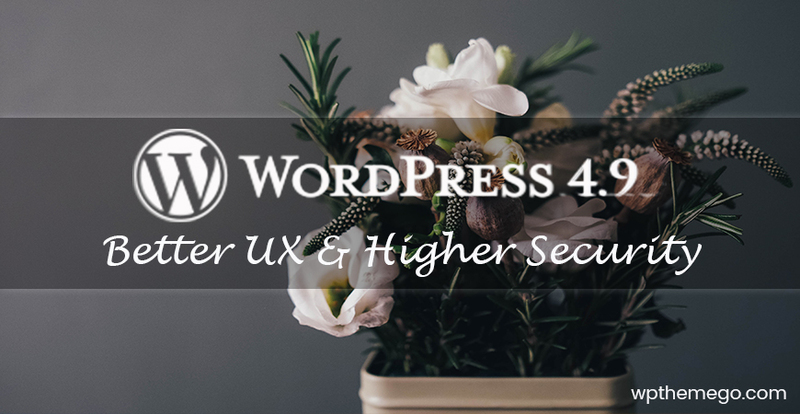 Among various WordPress plugins for multi-vendors and marketplace, Dokan has become one of the best choices with lots of prominent features. Moreover, with the new update and release, besides the bug fixes, the user can experience even more. 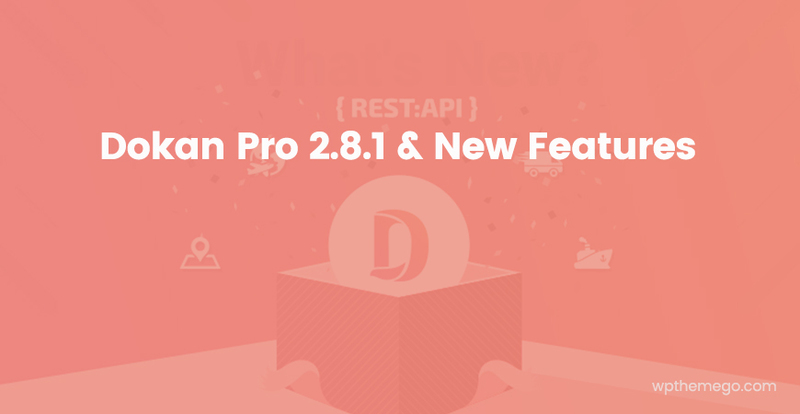 In this article, WPThemeGo will introduce you new key amazing features of Dokan Pro 2.8.1. Let’s see how we can do more with Dokan Multivendor plugin. 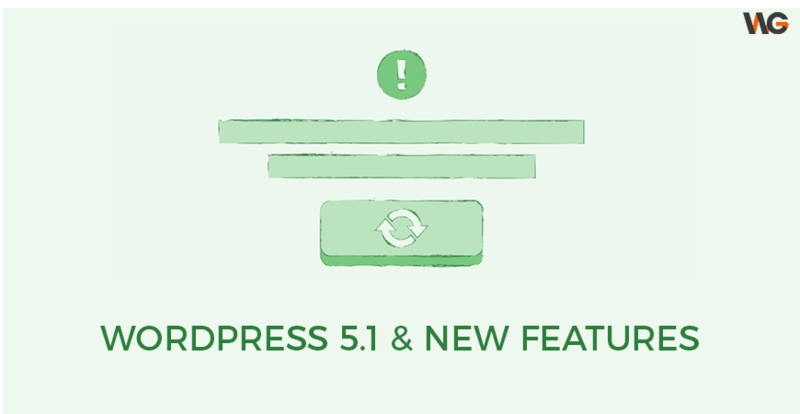 What’s New in Dokan Pro 2.8.1? Dokan is now much faster than before with completely new and seamless user experience. Thanks to the REST APIS, Dokan uses the single page loading which makes things become much easier than ever. 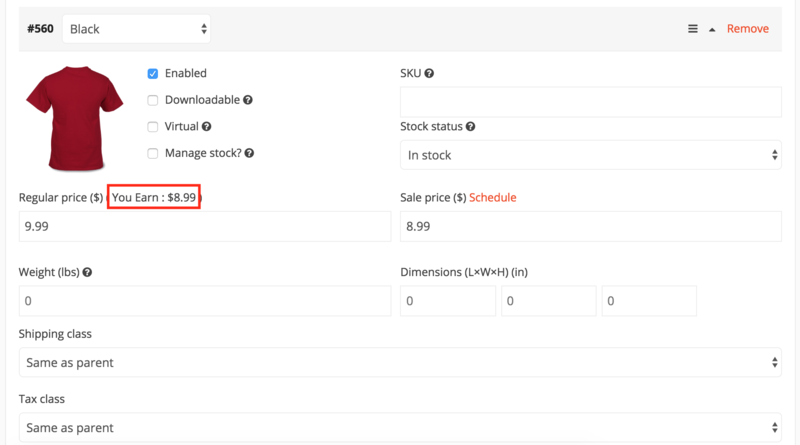 Your vendors now can set their own rate for shipping zone right from the front end. From version 2.8.1, you will be able to create shipping zone and class for your vendor from the backend. After that, your vendors can add and modify shipping methods according to their needs directly from the frontend. You can see here for more detail about this features. While a vendor creates their own variable product and new attributes, they will view the amount they would earn from this product in the product creation page beside the regular price field. 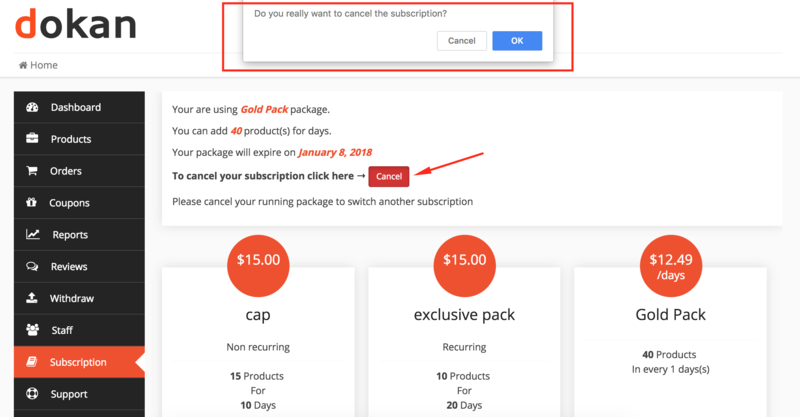 In the previous version, sometimes vendor can mistakenly cancel their subscription. However, in this new update, the developers enable a confirmation message that validates the cancellation. 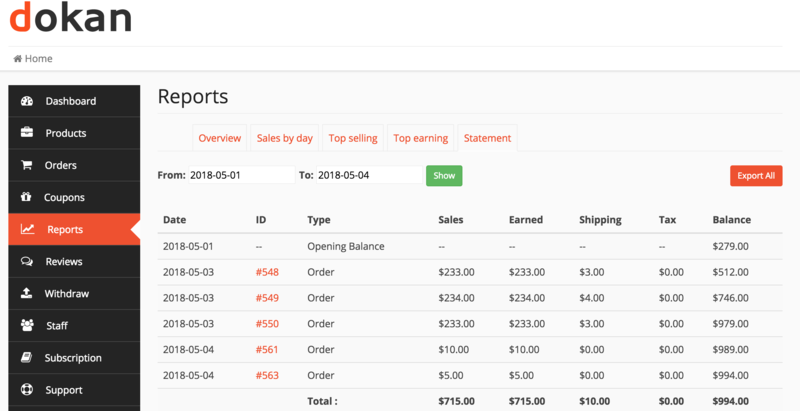 Dokan now has a better vendor statement report with improved calculation. The Dokan dashboard is now more modern looking with better UX. You can even subscribe to your newsletter from there. 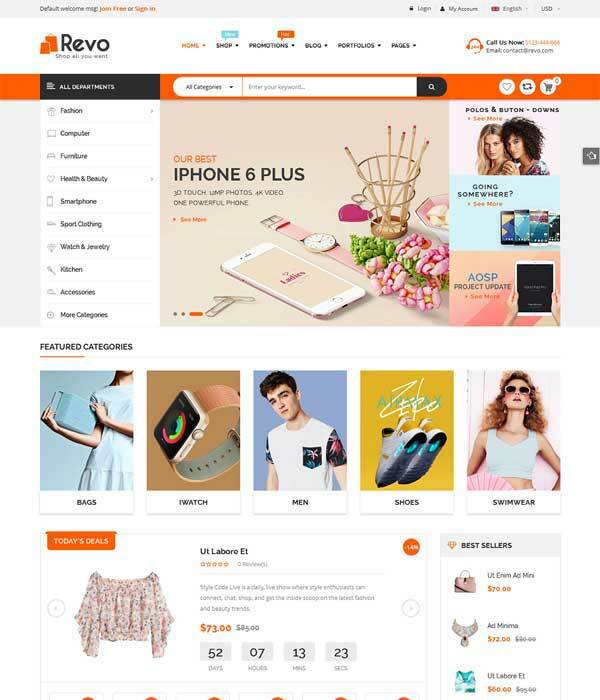 With Dokan Pro new version, we can enjoy more excellent features and it becomes easier to manage our marketplace. Also, you can view the complete change-log here. 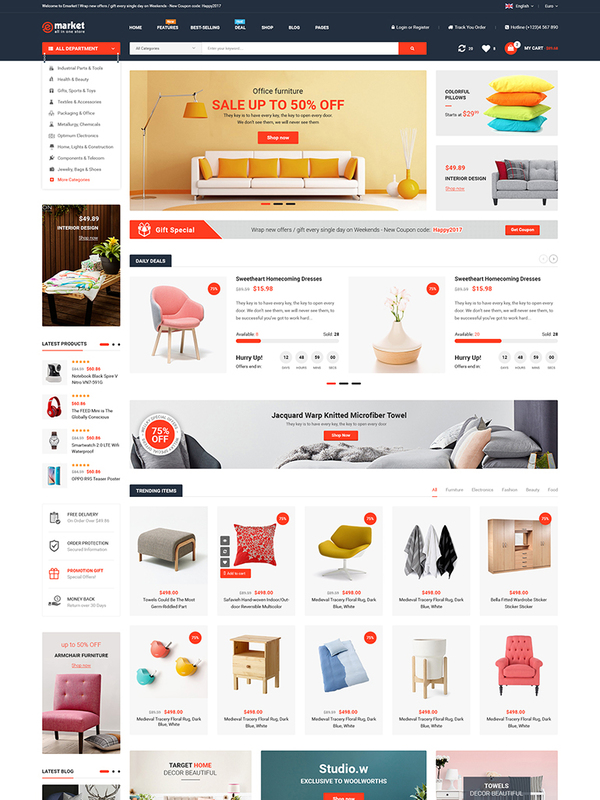 Currently, we have been developing marketplace WordPress themes that work well with Dokan. 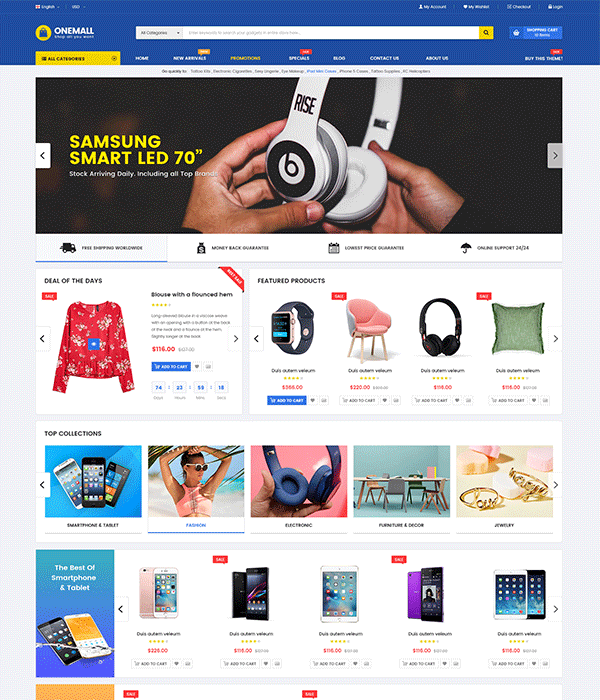 SW Revo is a popular eCommerce WordPress Theme with multi-homepages, up to now, it has 12+ homepages fashion, online supermarket to electronics, mobile, hitech, furniture, beauty stores…Besides, It is designed mobile-specific layouts with full eCommerce store features that help users to create mobile-friendy shops with ease. 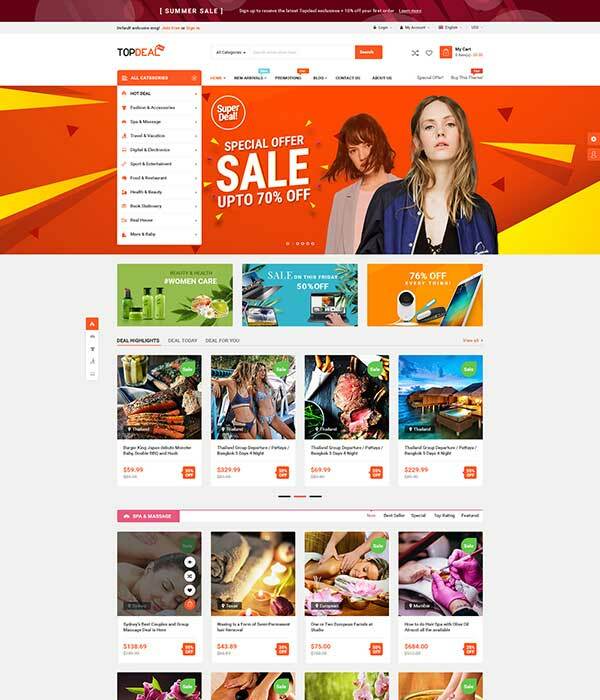 You can find more MarketPlace WordPress Themes using Dokan with demo ready for more references.